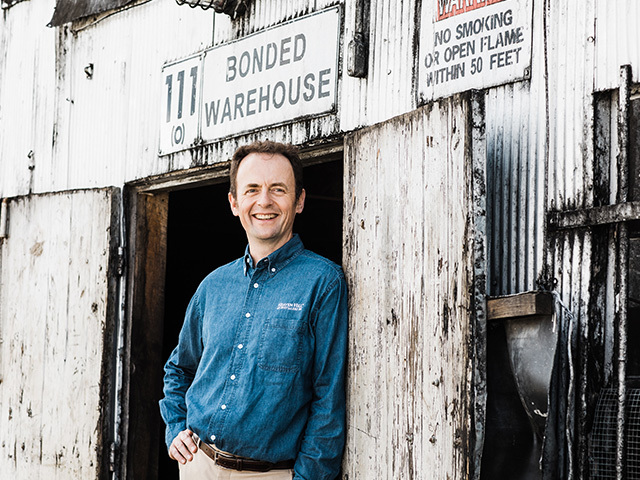 Conor joined Heaven Hill Distillery as Master Distiller in 2019. 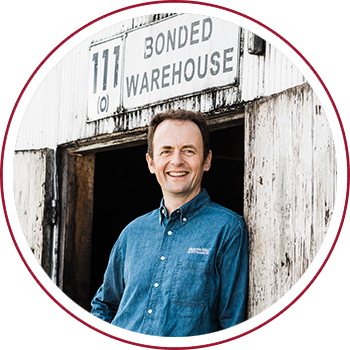 A fifteen-year veteran of Kentucky's Bourbon industry, Conor brings a deep knowledge of the production process and a wealth of experience in aging and barrel selection. 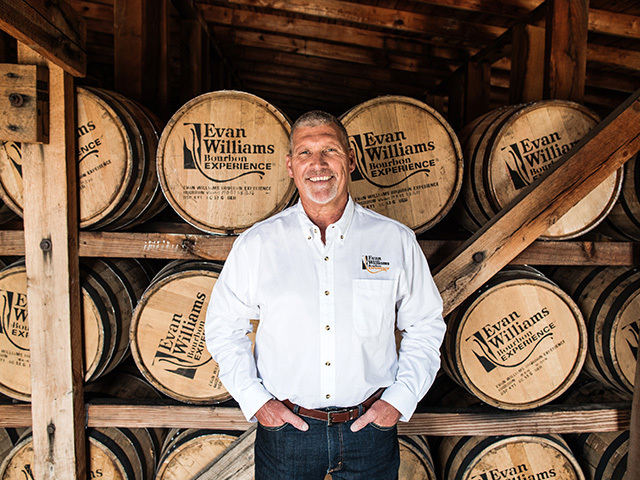 He leads the distilling and warehousing teams at the Bernheim Distillery in Louisville, the largest single-site Bourbon distillery in the world. 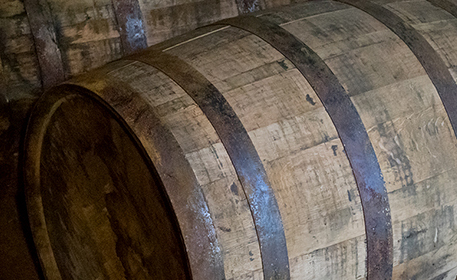 What's more, Conor oversees Heaven Hill Distillery's portfolio of historic brands, which reflects the rich heritage and tradition of American Whiskey. 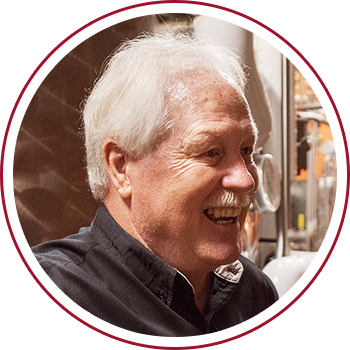 Jodie began his career with Heaven Hill in 1981. 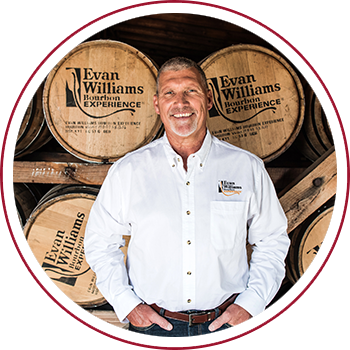 During his 36-year tenure with the company, he has garnered extensive experience in distillery and barrel aging operations. 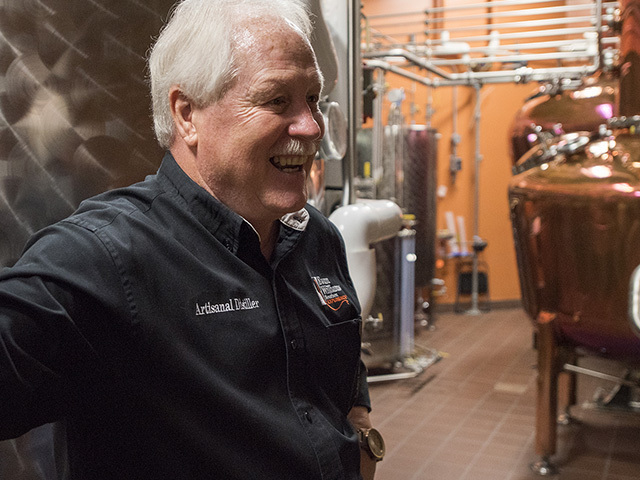 Jodie runs our Artisanal Distillery at the Evan Williams Bourbon Experience on Louisville’s historic Whiskey Row, an official stop on the Kentucky Bourbon Trail. 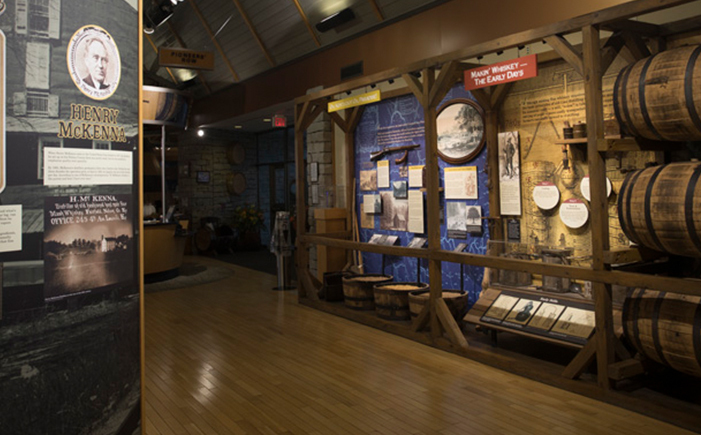 Stop by for a tour; Jodie would love to show you around. 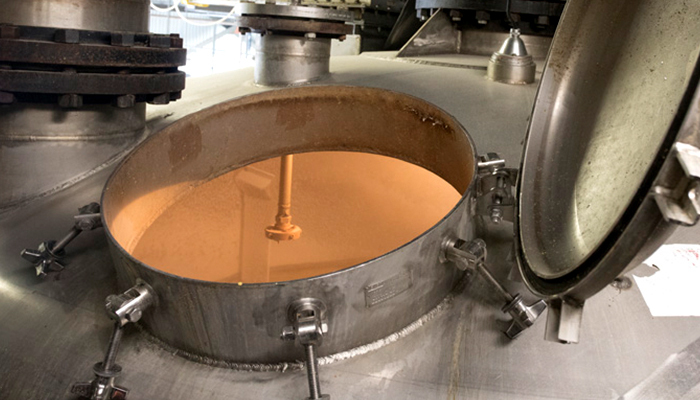 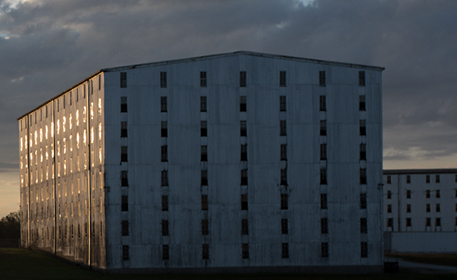 Charlie's Bourbon-making experience at Heaven Hill Distillery goes back 39 years. 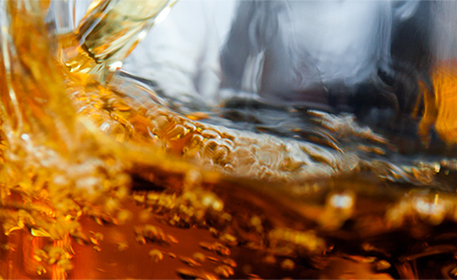 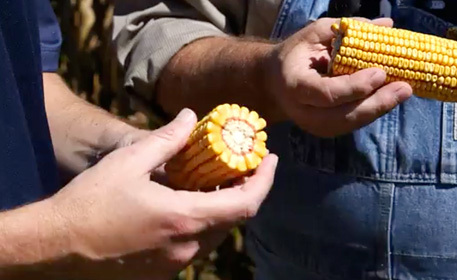 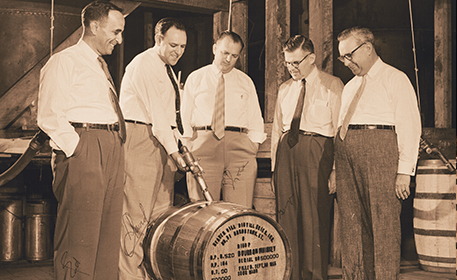 During his tenure, he worked alongside legendary Master Distillers like Earl & Parker Beam. 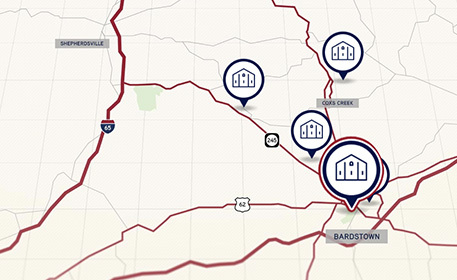 Not to mention three generations of the Shapira family. 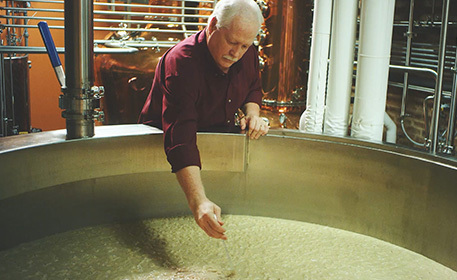 From 2013 until his retirement in October 2017, Charlie capped his storied career as Artisanal Distiller at the Evan Williams Bourbon Experience. 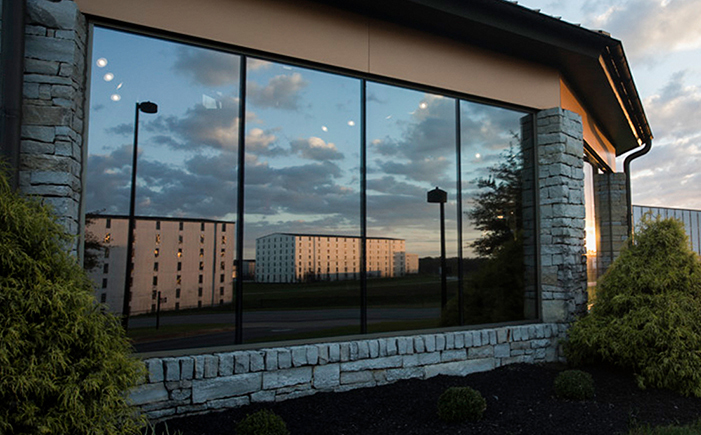 Heaven Hill Distillery has been perfecting the craft of distilling, aging, and selecting award-winning whiskeys for decades. 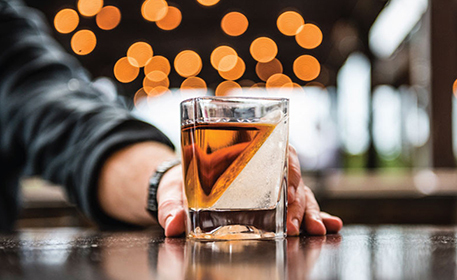 See how it's done. 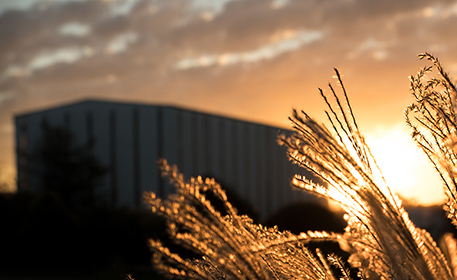 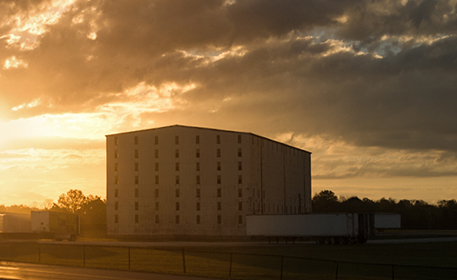 Heaven Hill Distillery Master Distillers have been perfecting the craft of distilling, aging, and selecting award-winning whiskeys for decades. 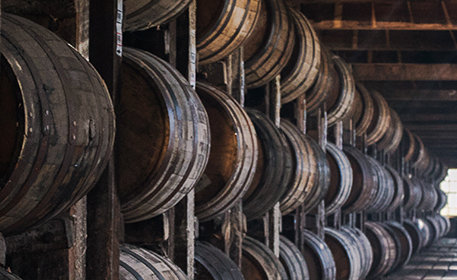 See how it's done.